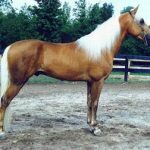 The orseAmerican Walking Pony, developed by crossing a Welsh Pony and Tennessee Walking Horse, is a new breed of ponies native to the United States. 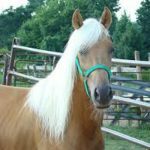 Being a naturally gaited horse, the walking pony is frequently entered in gaited competitions and horse shows. 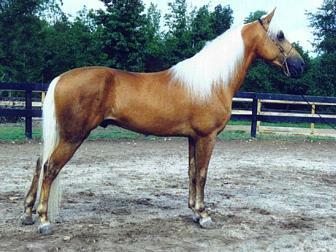 Over the years, extensive breeding experiments were performed to create a large pony similar to the size of Arabian horses and with smooth saddle gaits. 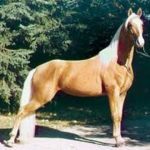 On 10 May 1968, the foundation cross (a golden palomino colt) was derived from a registered Welsh Pony and Tennessee Walking Horse. 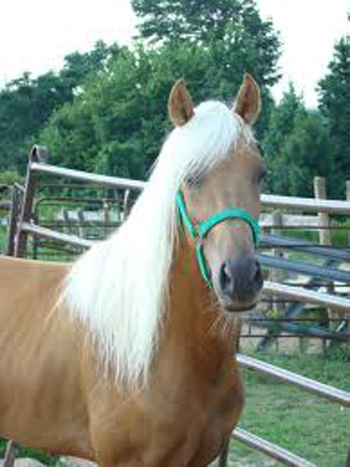 In the same year, a breed registry was formed by the founder of American Walking Ponies, Joan Hudson Brown. 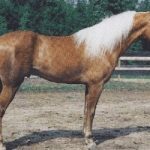 The breed was regulated by allowing horses registered with either the breed associations of the Welsh Pony and the Walking Horse or those that were produced by crossing the two breeds. 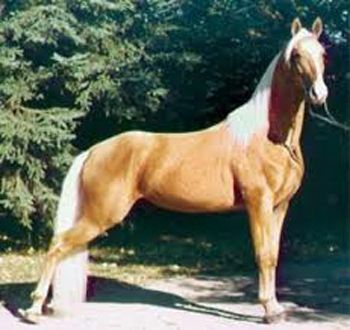 Browntree’s Flicka was the first mare registered in the breed registry while the first stallion was BT Golden Splendor. 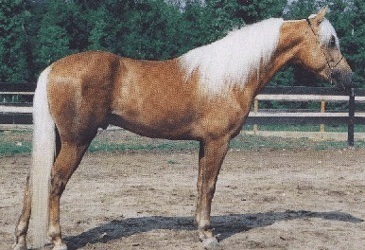 These ponies make excellent show hunters because of their Welsh Pony ancestry. Aside from trotting, the American Walking Pony has some other gaits such as the Canter, the Merry Walk, and the Pleasure Walk.